When it comes to major development projects, such as London Paramount, securing political backing invariably depends on whether those with political influence have the confidence it will actually be delivered – and the delays aren’t helping. It’s not surprising London Paramount – and the prospect of a world-class leisure and entertainment destination offering the prospect of 27,000 jobs in North Kent – was warmly welcomed in the corridors of power across the area. An extensive public consultation programme generated further public and political support, and while it led some to question whether the roads were up to the dramatic increase in traffic, overall the plans received a positive response. Unfortunately all this optimism has been followed by a series of very public delays to the submission of its application for a Development Consent Order as a Nationally Significant Infrastructure Project. The application is still not in – and today (3 June) they’ve announced it’ll be put off for another year. 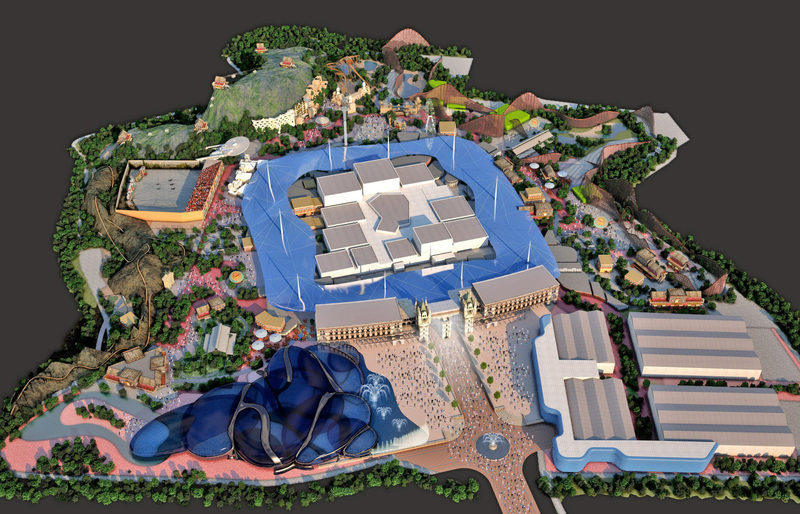 Everyone wants to believe but there must be some now wondering – at least in private – whether they’ll ever see it come to fruition, with its website still declaring: ‘the heart of the entertainment resort will open to the public in 2021’. Open in five years and not yet through planning, seems a tad optimistic. The on-going delay only serves to undermine confidence in the project and has inevitably inspired the media to try and find out the reason behind it. Indeed, the KM Group has reported the parent company behind Paramount London is five months late submitting its accounts. When the media is interested enough to do a bit of financial digging, as they are now, it’s not long before the wider community debates the issue over the dinner table or at the bar, and public confidence can quickly turn to pessimism. Some might criticise the press for even running the story – but they are there to do their job and to hold to account those who have made such public pronouncements and potentially secure financial support from the public purse. Others may even ask: why is Kentcentric putting Paramount in the spotlight? We all want to see North Kent succeed, and it would be great to have London Paramount at the heart of its future, but this still seems a long way off and the £3.2bn price tag is eyewatering. It’s good to see more consultation is on the way, but the Paramount team needs to get out and put its side of the story. If there is a danger it’s not going to happen on the scale outlined we’d all rather know sooner than later, so we can all pull together and come up with Plan B.